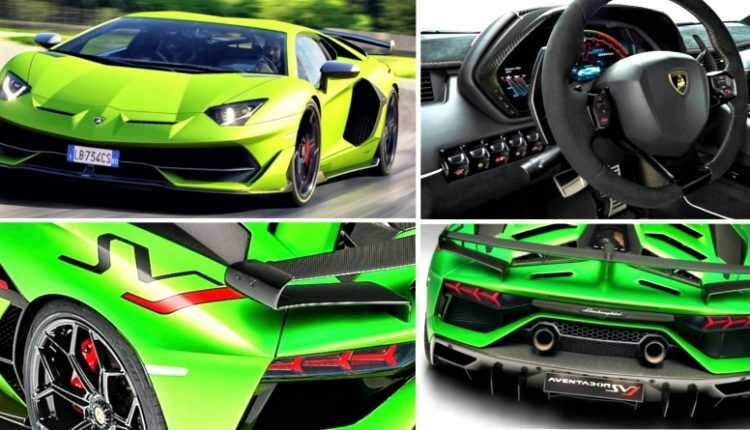 Lamborghini Aventador SVJ was delivered to the first customer in India today. The brand has not revealed the exact price for the Indian market. It is believed to be to somewhere around INR 7-8 crore (on-road). 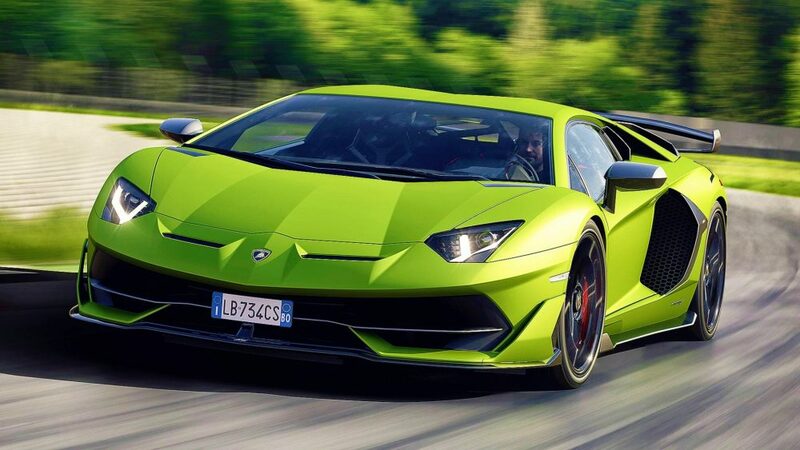 The supercar is serious flagship stuff with values that can push adrenaline values up in an enthusiast. 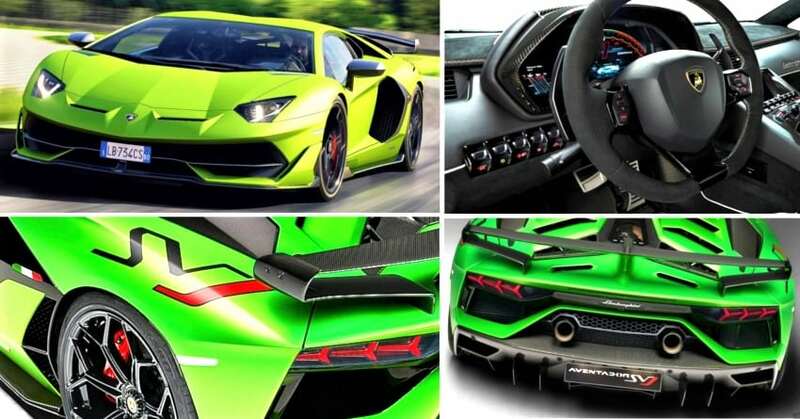 Aventador SVJ is powered by a 6498cc, V12 engine producing 770 HP at 8500 rpm and 720 Nm at 6750 rpm. The high rpm values guarantee smashing performance in every gear, leaving fans stunned with an eye-popping top speed of 351 kph. Those looking for 0-100 kph numbers won’t get disappointed with the 2.8 second sprint time. The 7-speed gearbox is highly responsive, changing shifting characteristics with a selection of different driving modes. If sprinting in a straight line, 0-200 kph comes in just 8.6 seconds. 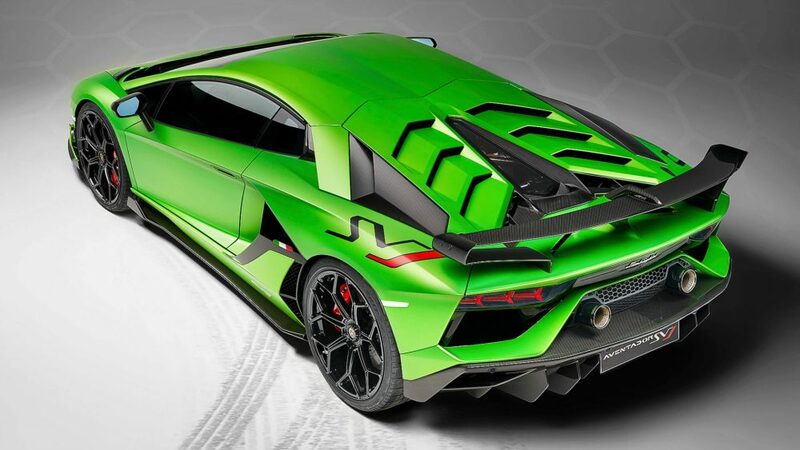 Aventador SVJ is made out of carbon fiber monocoque chassis with aluminium front and rear frame. 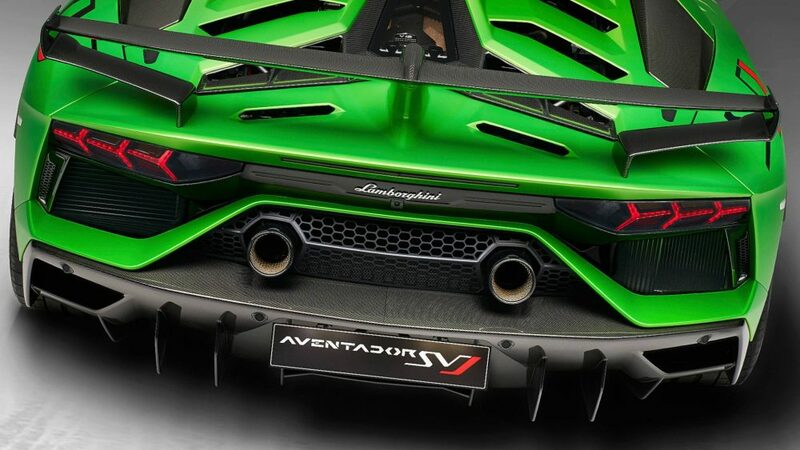 The use of patented ALA 2.0 system enables active aerodynamic abilities on the car. This re-calibrated system enables the management of flaps according to the requirement of the rider. The car comes with 4-wheel steering, active suspension at four ends and 4-wheel drive system for maximum control at all times. The variable tire size, measuring 255/30ZR20 at the front and 355/25ZR21 at the rear, further creates the perfect recipe for class-leading handling and track dynamics. 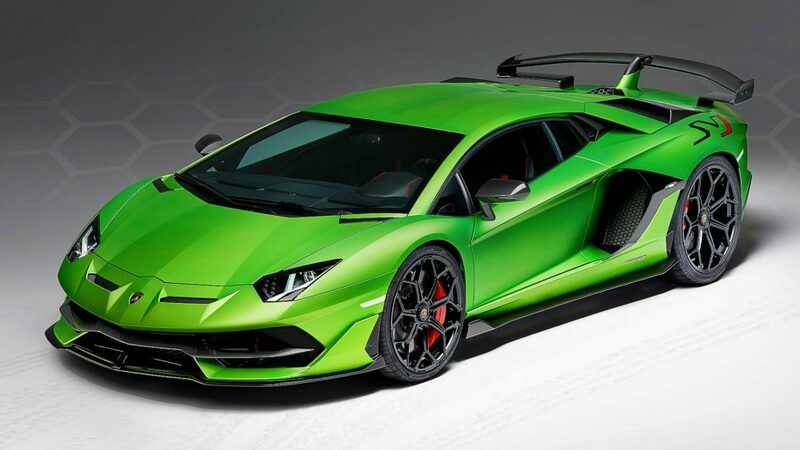 Lamborghini Aventador SVJ measures 4943mm in length, 2273mm in width and 1136mm in height. The gigantic dimensions, along with extremely low overall height, creates the perfect track car feel. SVJ comes with 2700mm of wheelbase and weighs just 1525 kg. The most shocking value for this supercar is its urban fuel efficiency, rated at 31L/100km or 3.225 kmpl of claimed value in city conditions. That means you will definitely need to have a fuel station of your own. SVJ is internationally priced at $5,17,770 (INR 3.63 Crore, without taxes). They even have a super rare SVJ 63 variant, limited to just 63 examples out of total 900 units.